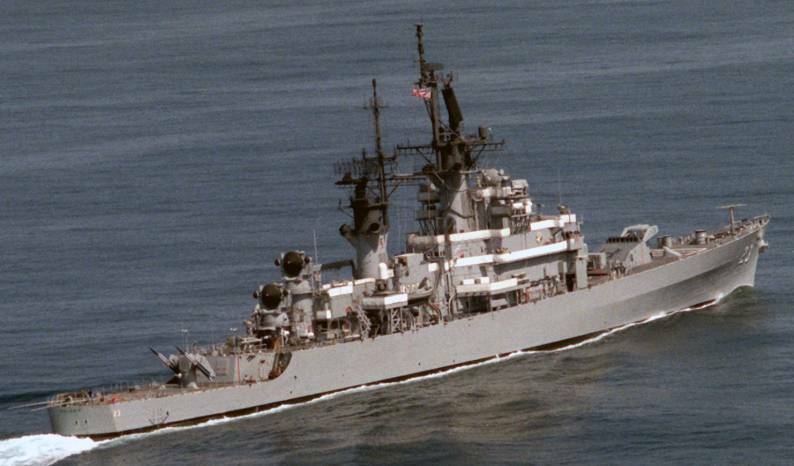 Modern US Navy Guided Missile Cruisers perform primarily in a Battle Force role. 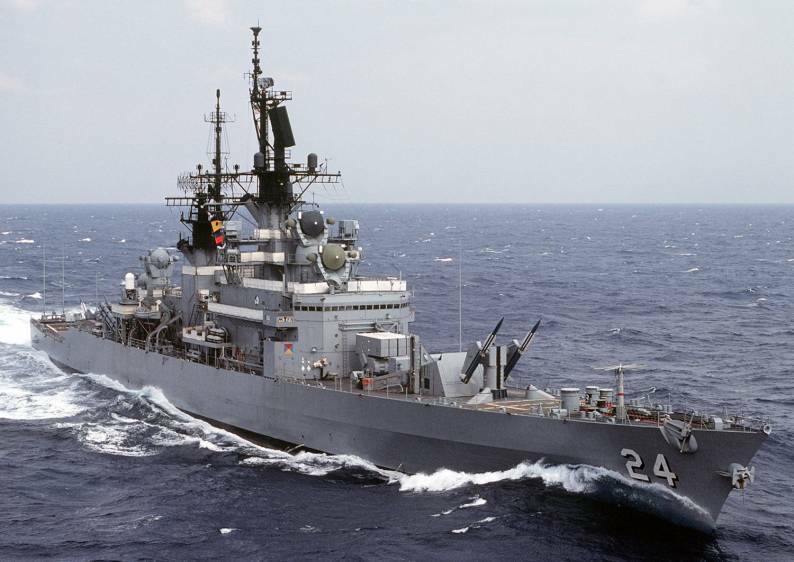 These ships are multi-mission (AAW, ASW, ASUW) surface combatants capable of supporting carrier or battleship battle groups, amphibious forces, or of operating independently and as flagships of surface action groups. 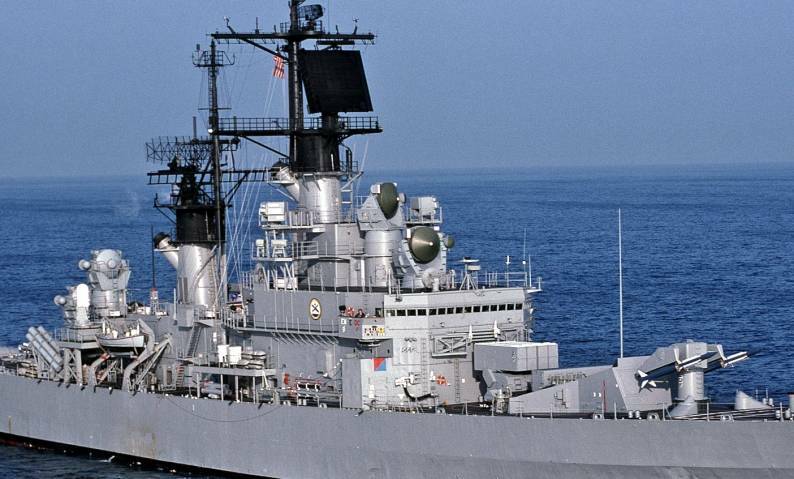 Due to their extensive combat capability, these ships have been designated as Battle Force Capable (BFC) units. 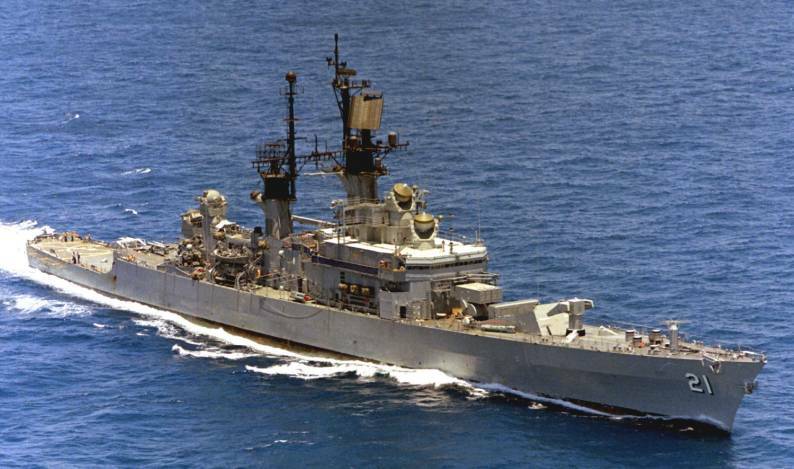 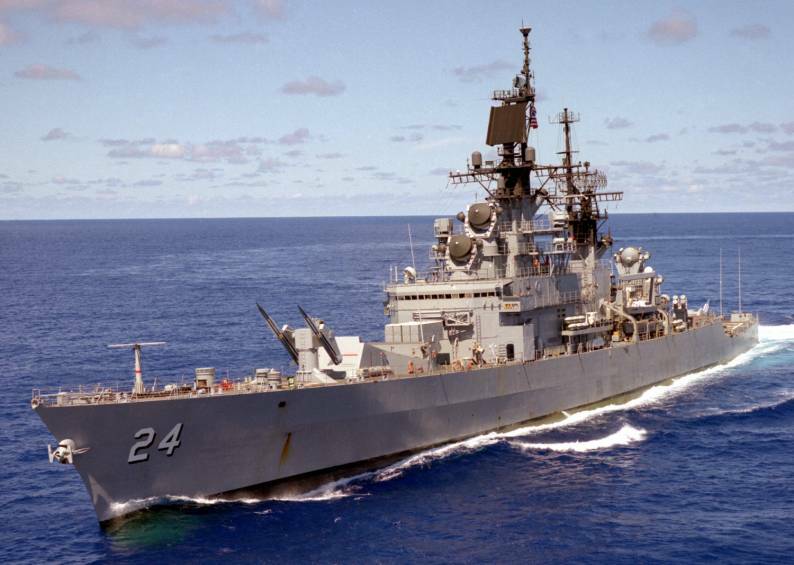 The Leahy-class were "double-end" guided missile Guided Missile Destroyer Leader [DLG], which as with other similar ships were reclassified as Guide Missile Cruisers [CG] on 30 June 1975. 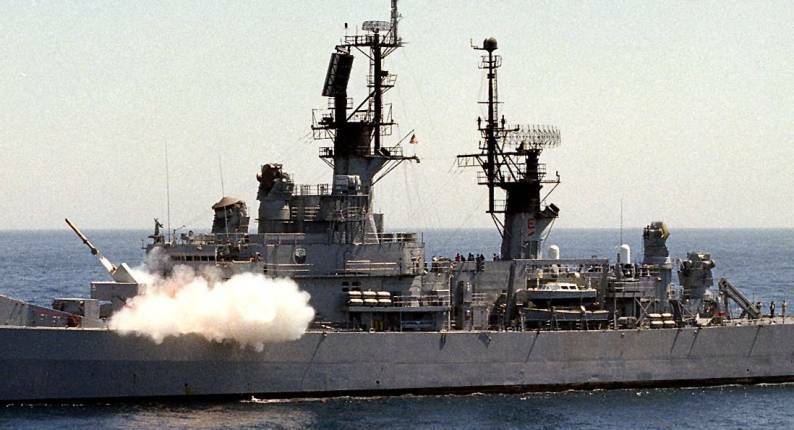 The class was given an AAW upgrade during the late-1960's and early 1970's, with Terrier launchers modified to fire Terrier or Standard SM-1ER missiles. 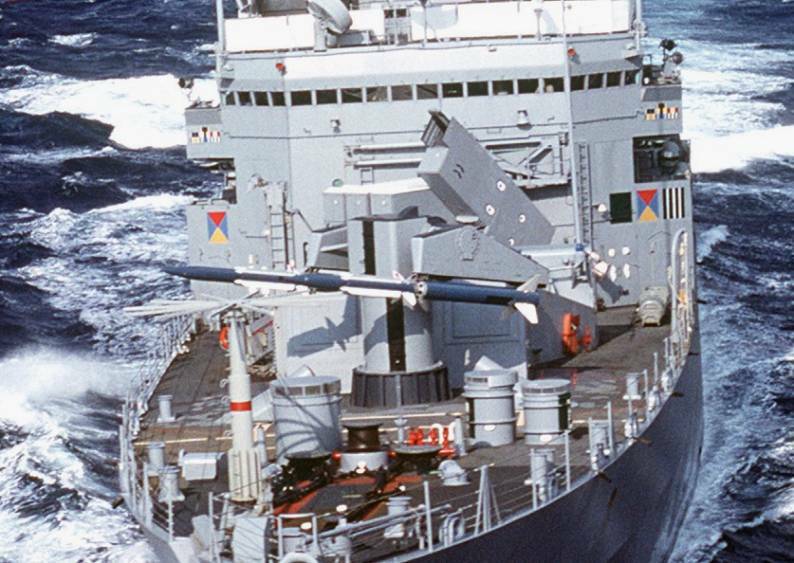 The 3"/50 guns were replaced by 8 Harpoon missiles, the Terrier launchers were upgraded to fire the Standard SM-2ER missile, and 2 Phalanx CIWS were added. 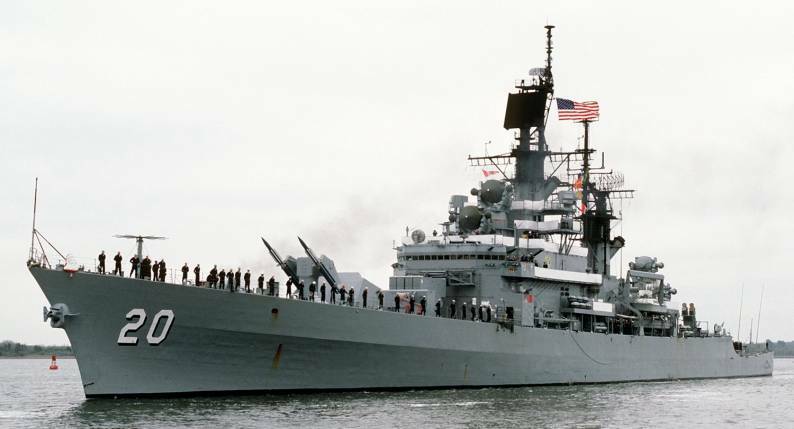 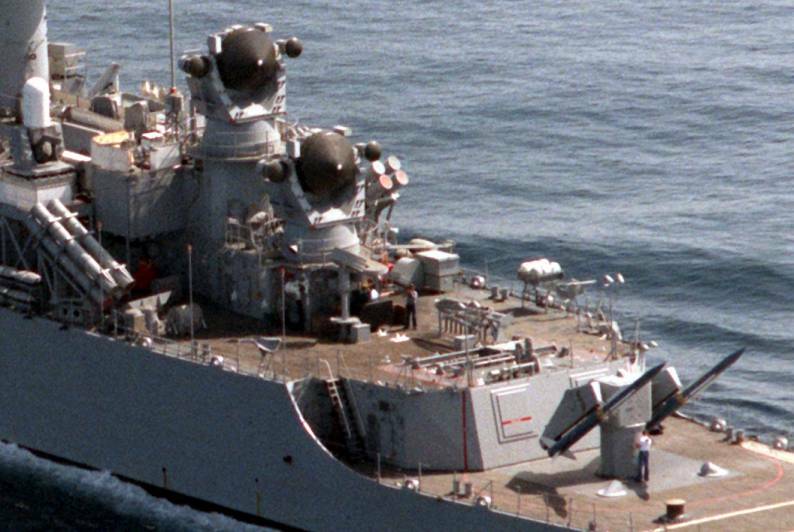 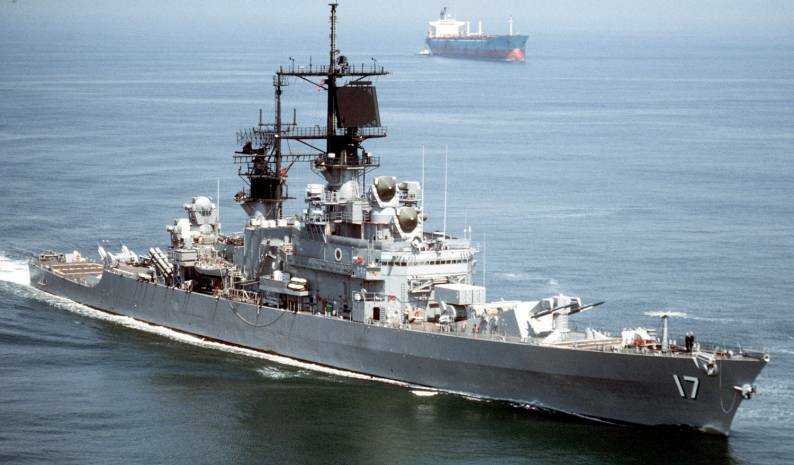 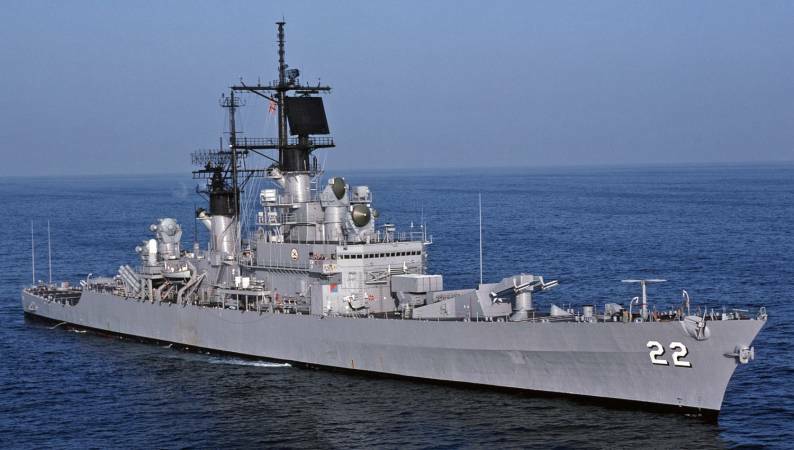 All were upgraded under the late-1980's New Threat Upgrade (NTU) program, which included combat system capability improvements to the ship's Air Search Radars (SPS-48E and SPS-49), Fire Control Radars (SPG-55B), and Combat Direction System (CDS). 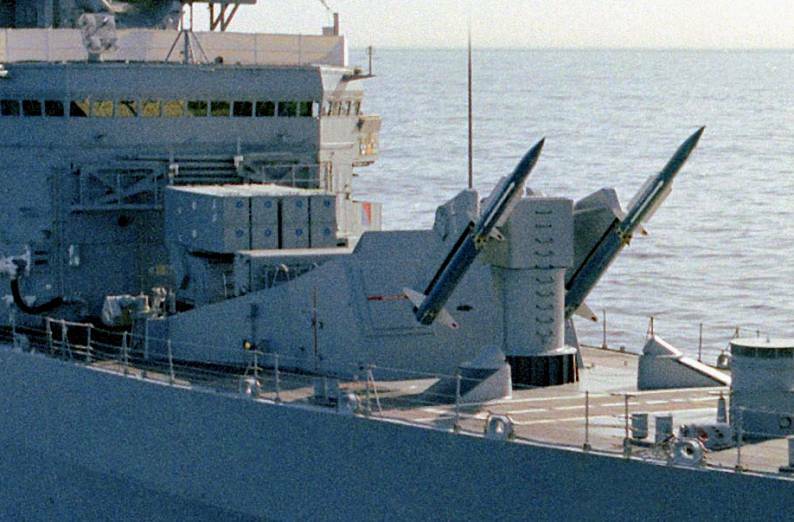 These improvements provided an accurate means of coordinating the engagment of multiple air targets with SM-2 Extended Range missiles. 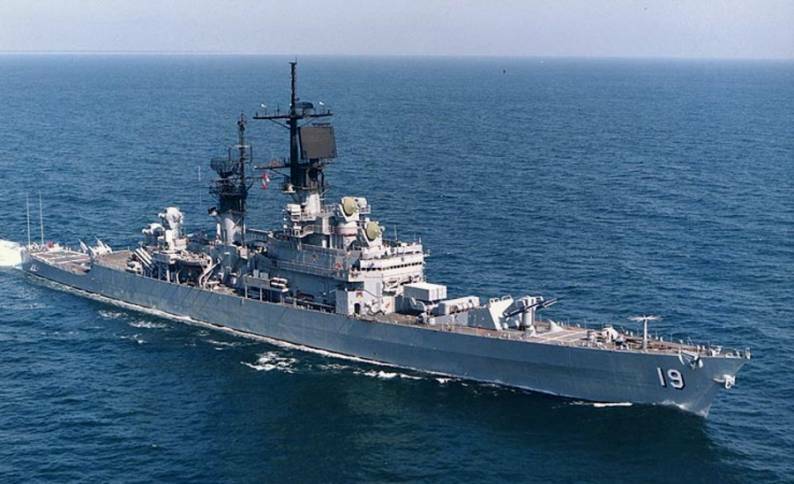 During the NTU overhaul, all spaces were renovated, berthing and food service areas were refurbished, and the engineering plant was fully overhauled.